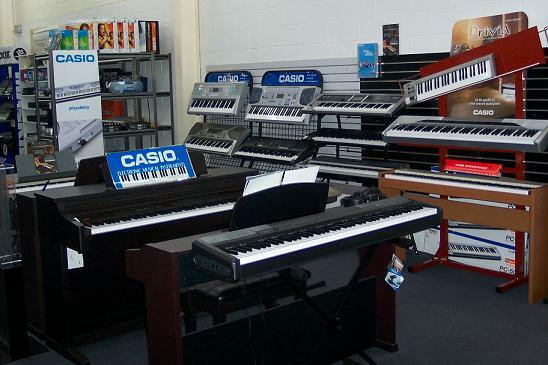 PACIFIC MUSIC IS A FAMILY RUN BUSINESS BASED IN CAIRNS, QUEENSLAND. 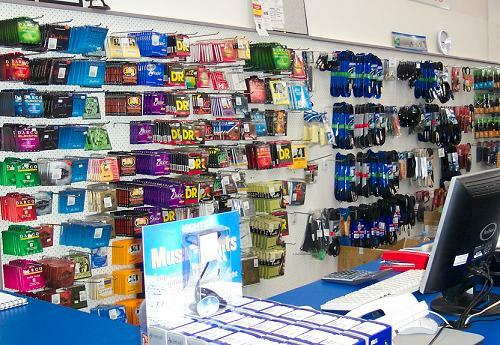 WE ENDEAVOUR TO PROVIDE THE BEST VALUE MUSICAL INSTRUMENTS AND EQUIPMENT THAT ARE AVAILABLE. 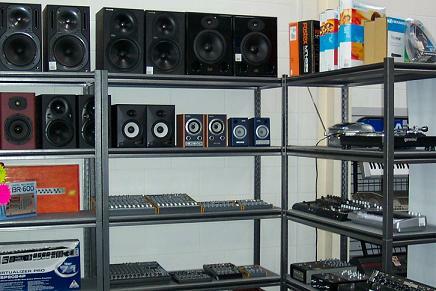 PACIFIC MUSIC ALSO HAS A RANGE OF INSTRUMENTS, BACKLINE, LIGHTING, AUDIO AND RECORDING EQUIPMENT AVAILABLE FOR HIRE. 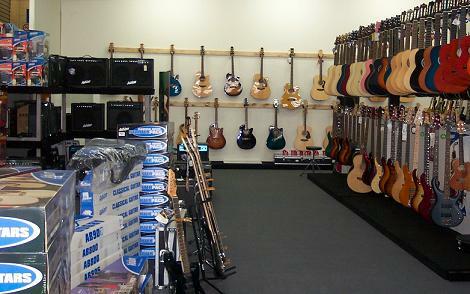 THE STAFF AT PACIFIC MUSIC ARE ALL EXPERIENCED MUSICIANS EACH WITH THEIR OWN SPECIALIST AREA. SO IF YOU WANT ADVICE ON GUITARS, DRUMS & PERCUSSION OR AUDIO & RECORDING EQUIPMENT THERE IS SOMEONE WHO CAN HELP YOU.